Now, in case you are running e.g. 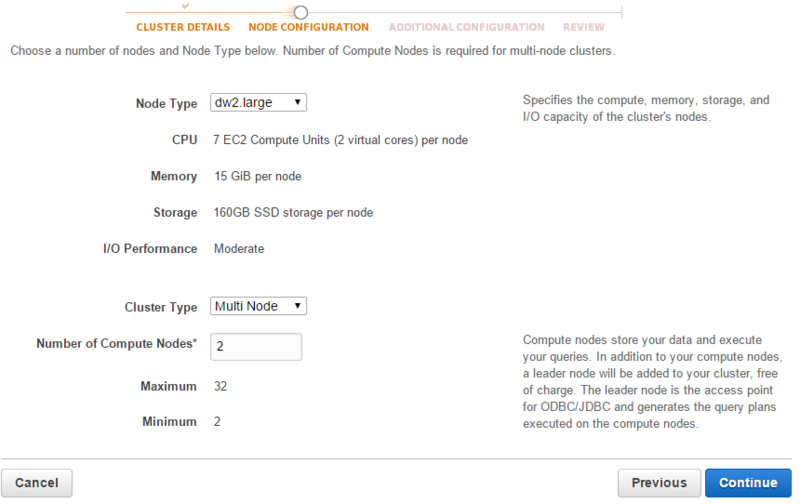 a Galera Cluster for MySQL, why not dedicate one of the cluster nodes for reporting? This is very doable, but if you’ve got reports generating long running queries, it might be advisable to decouple the reporting load from the live cluster. Having an asynchronous slave might help, but depending on the amount of data to be analyzed, a standard MySQL database might not be good enough. The great news is that Redshift is based on a columnar storage technology that’s designed to tackle big data problems. In this blog post, we’re going to show you how to parallel load your MySQL data into Amazon Redshift. 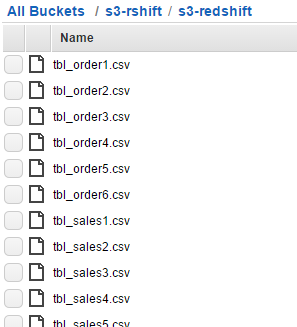 There are several ways to load your data into Amazon Redshift. The COPY command is the most efficient way to load a table, as it can load data in parallel from multiple files and take advantage of the load distribution between nodes in the Redshift cluster. It supports loading data in CSV (or TSV), JSON, character-delimited, and fixed width format. After your initial data load, if you add, modify, or delete a significant amount of data, you should follow up by running a VACUUM command to reorganize your data and reclaim space after deletes. You should also run an ANALYZE command to update table statistic. Using individual INSERT statements to populate a table might be prohibitively slow. Alternatively, if your data already exists in other Amazon Redshift database tables, use SELECT INTO ... INSERT or CREATE TABLE AS to improve performance. Choose the default value for the rest of the options and you are good to go. The next thing to configure is the Security Groups to allow hosts access. Go to Redshift > Security > Security Groups > Connection Type > CIDR/IP and add the IP address of host that you want to access. We will be accessing the cluster via a PostgreSQL client. Redshift runs on PostgreSQL 8.x as the backend. We can use the standard PostgreSQL client to access the Redshift cluster with provided endpoint and credentials. Note that Redshift only supports certain data types as listed here. Also take note of the unsupported data types. You may need to alter some of your data types to fit the Redshift environment. INFO:  Load INTO TABLE 'tbl_sales' completed, 6715947 RECORD(s) loaded successfully. Repeat the above step for the other tables. At this point, your data should exist in the Redshift cluster and is immediately available for query processing. That’s it. Your data is now in Redshift. Welcome to big data analytics!